The Securikey Keystor 20 K020 is a key locking key cabinet which is fantastic value for money. 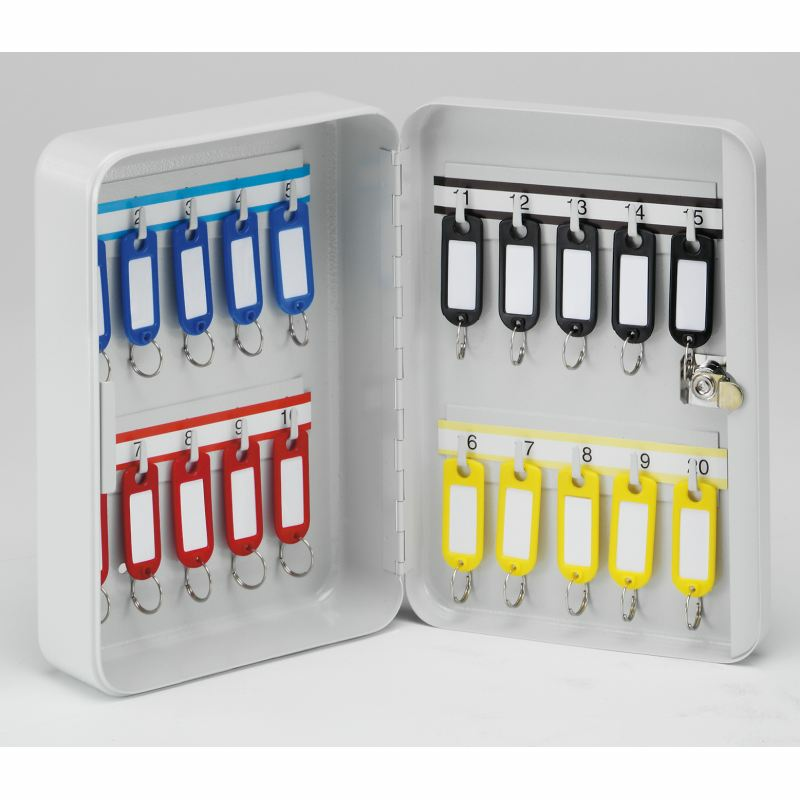 It comes complete with hooks which are colour coded and numbered to match the key tabs provided. This key cabinet is a tough steel cabinet that has a strong, powder-coated, light-grey finish. 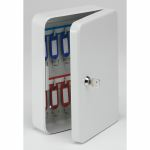 This fantastic range of key cabinets boasts a simple and economical solution to your key storage needs. Comes in a strong, powder-coated, light-grey finish. 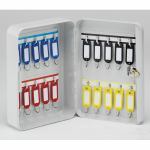 20 fixed coloured and numbered hook bars to match the key tabs provided.